Photo courtesy of Magnolia Pictures. Photo credit: © Arturo Vega/Danny Fields Archive. The new rock doc Danny Says, directed by Brendan Toller, follows the life and career of music industry legend Danny Fields. One of punk rock’s early catalysts, Fields hung out with Warhol, was a press agent for the Doors, signed the Stooges, and managed the Ramones. (The film’s title comes from a 1980 Ramones song referencing Fields.) Toller, a 30-year-old filmmaker, introduced to Fields by his college girlfriend, believes the manager’s magic touch comes from his incredible intelligence. Born in Queens, Fields enrolled at the University of Pennsylvania at the age of 15, and graduated at 19. He went on to attend Harvard Law School, but endlessly curious, he was quickly bored by his staid, career-focused classmates. He dropped out after a year, and immersed himself in Boston’s gay scene. He eventually moved to New York, where he sought out Warhol’s Factory crowd, and befriended Andy Warhol, Edie Sedgwick, Nico, and Lou Reed. 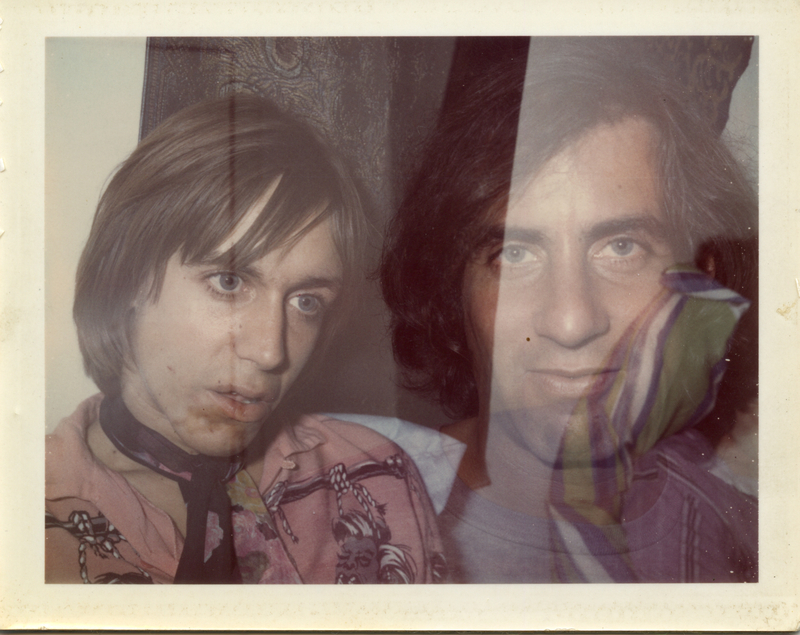 Iggy Pop (left) with Danny Fields, who signed The Stooges in 1969. Photo courtesy of Magnolia Pictures. Photo credit: © Brigid Berlin. These days, Fields’ life is simple. He still lives in the same West Village apartment he’s been in since 1977. He still hits the downtown New York art scene, and still spends a lot of time in London, Paris, and Berlin. Unlike other managers, he never wrote himself into the contracts of the artists he managed, and it’s unclear if he made any money off his artists — he often moved on before the bands became profitable. “That is his quest for life — to fall in love over and over again — whether an artist or waiter,” says Toller. And with this film, it’s clear Fields is still dedicated to encouraging young artists. The manager had been approached over the years for books, documentaries, but he gave Toller his apartment keys on their first day of shooting, and unfettered access from then on. Danny Says opens September 30 in select cities and on demand.